Interested in Lifeguarding? You've come to the right place! 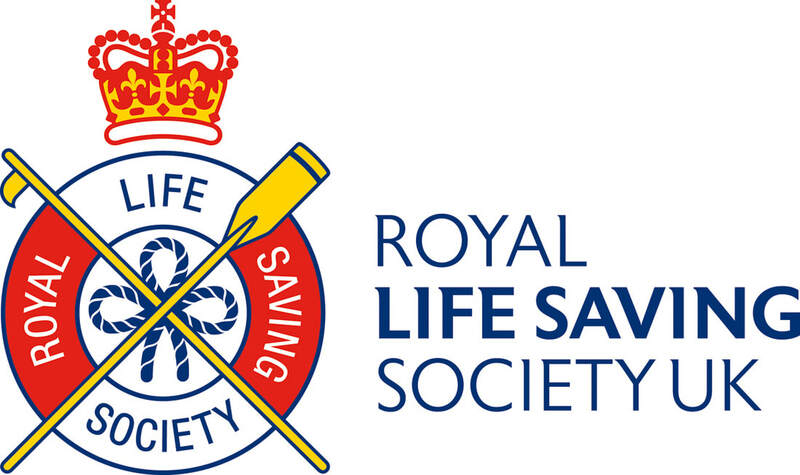 Swim UK offers numerous lifesaving courses in Sussex and Kent. The National Pool Lifeguard Qualification (NPLQ) is the most awarded lifeguard qualification in the UK and is an internationally recognised qualification which can be an entry into the leisure industry. The National Vocational Beach Lifeguard Qualification (NVBLQ) is essential for someone who is looking for work as a beach lifeguard, and complies with the International Life Saving Federation beach competency framework. The Defib course is both an add-on to this course, and stand-alone course, which covers the use of an AED. NRASTC Rescue Award is similar to the NPLQ but only focuses on the essential rescue skills for individuals like swimming teachers.